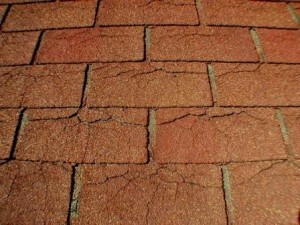 As we have mentioned elsewhere, knowing when to repair or replace your roof can save you thousands of dollars. But let’s take it back one step further. How can you be sure whether you and your roof are skating on thin ice in the first place? 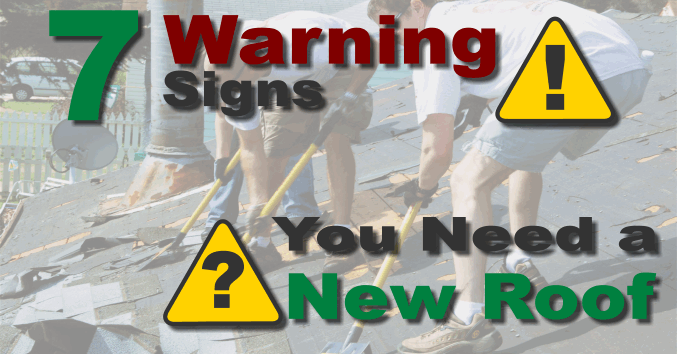 Here are 7 signs that you may need a new roof sooner rather than later. 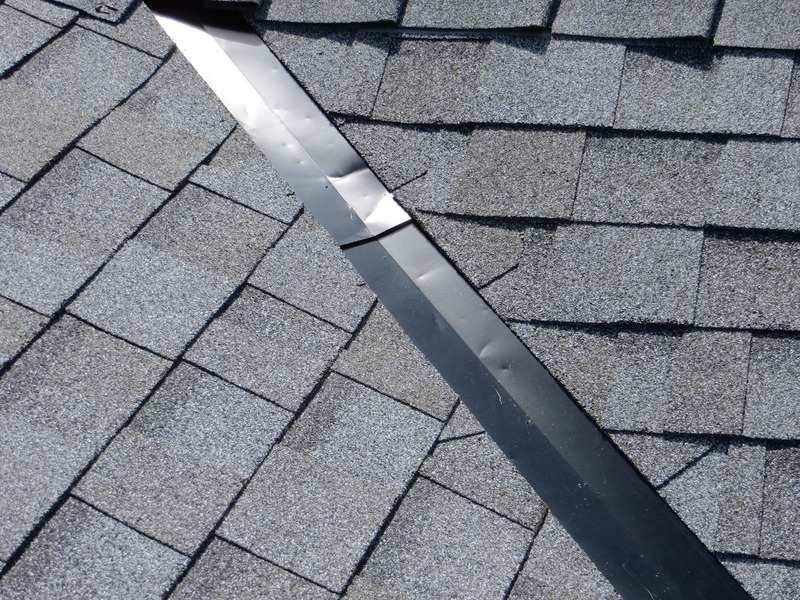 If you are experiencing shingle cracking, it may not be the end of the world quite yet, but you know that you are getting down to the last useful life of your roof. Curling is a sign of significant granule loss combined with substantial heat (think about what happens when you fry bacon, for example). The danger here is not only that the integrity of the material has been lessened, but also that because of the fact that the shingles are no longer sealed to each other, there is a significantly higher chance of experiencing blow off due to wind catching a corner of the shingle. Valleys are one of the most crucial parts of any roof that has them. 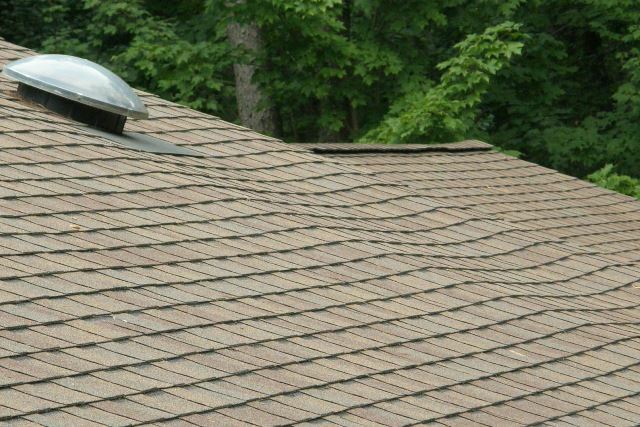 Because by definition they take place at the intersection of two different sections of your roof, they handle a disproportionate amount of the water that your roof is expected to manage. Problems here can lead to catastrophic results if left unaddressed! 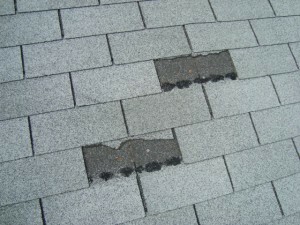 This is pretty obvious, but if you are missing tabs off your shingles you have a problem! 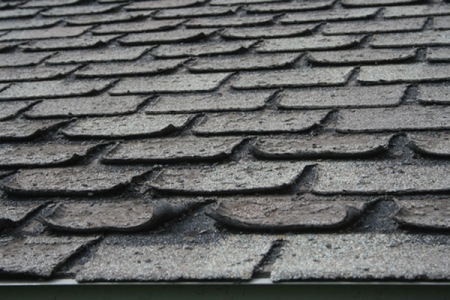 As obvious as this sounds, you might be surprised at the number of missing shingles you will see driving around your neighbourhood that are currently left unaddressed. 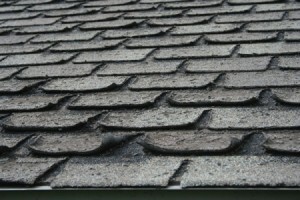 It’s entirely possible that you don’t need a completely new roof, but at the very least get that section repaired ASAP! If you see that your roof deck is sagging, this warrants closer inspection. Sometimes the boards are just warped, but it may be that you are experiencing significant board rot as well. 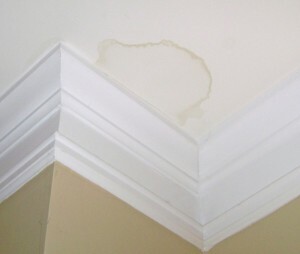 One of the worst ways to find out that you need a new roof is to experience water damage on the inside of your house! Not all water damage is caused by a bad roof, but if your issue is happening away from your eaves you can be relatively confident that the issue is with your roof. As always, if you need a professional to come take a look we are simply a phone call or e-mail away! You can reach us at 905-746-5792 or [email protected]. Stay safe out there homeowners! These are really good tips on what to watch out for. I think a lot of times people just think of the cost of getting a new roof versus what it would cost to repair the damage that may occur if your old roof doesn’t hold up. Thanks for sharing these valuable tips. Thanks Shaun! I think sometimes people take for granted how important having a properly functioning roof system is. Even if you’re not having leaks the difference between a good job and a bad job can be things like improper ventilation, ice dams in the winter, and mold. Hiring a real PRO is the cheapest decision you will ever make! Thanks for giving instructions about roof installation and roof repair services. All very good info. 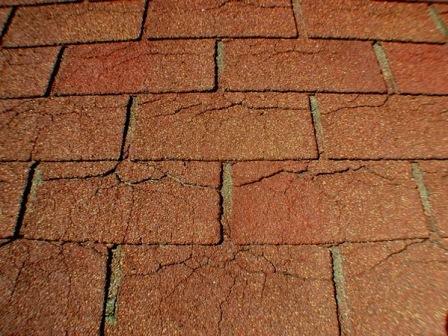 People should have their roofs inspected more often, especially those older homes. Small preventative measures are far better than waiting and the situation become a bigger problem than anticipated! Thanks for the comment, Joe, you’re so right! I take pictures for clients sometimes when I’m doing estimates and some of them are SHOCKED at how bad it is up there. Let it go too long and you’re playing with FIRE. Potentially 10’s of thousands of dollars in damages and you STILL need to get your roof redone on top of that. Like you said, preventative measures are best. As my mother used to say “a stitch in time saves nine”! I’m looking at some tips on how would I know when I needed to get my roof fixed. 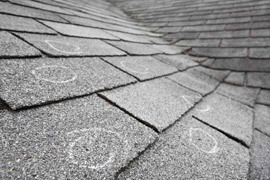 I’ve seen that when my roof started curling then it’s one of the main points that I should consider my roof getting repaired, And when it gets ignored then there’ll be higher chances of getting a bigger damage. Thanks for the tip! Thank you for sharing such wonderful details about roofing among all.